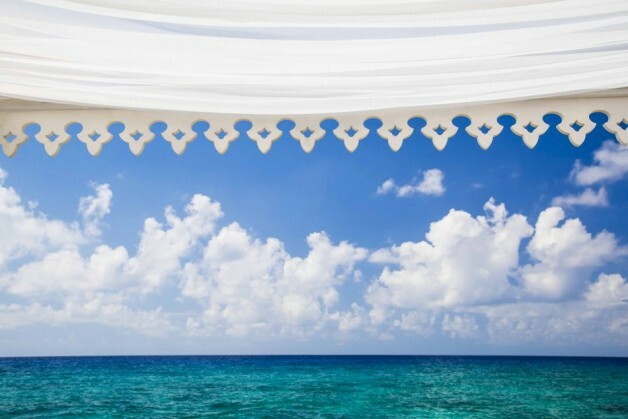 For a better experience on Grand Old House, Update Your Browser. 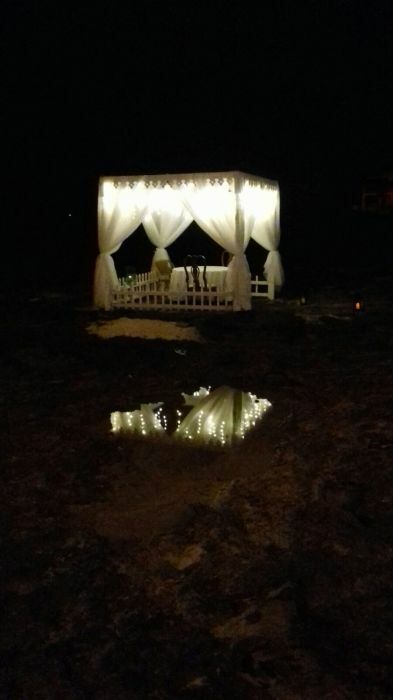 A Grand Old House, Petra Plantation, Est. 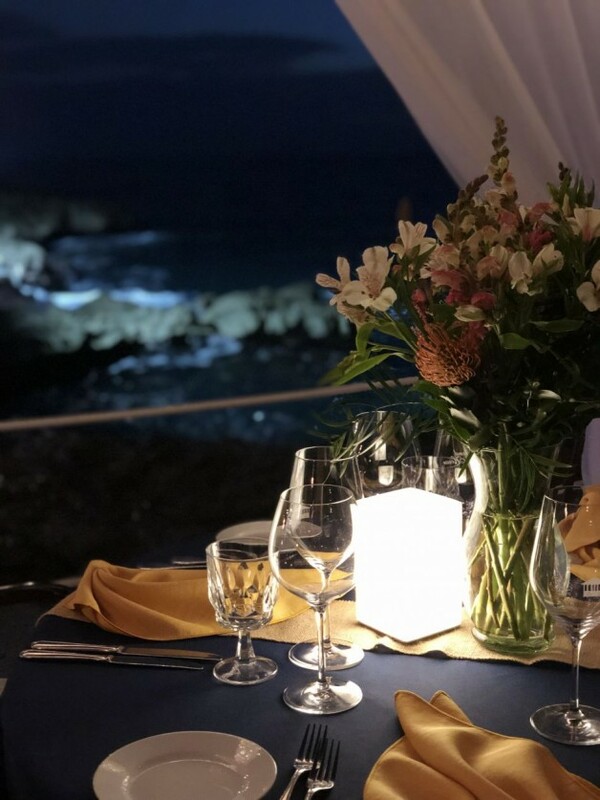 1908, A legend of the Island, this former plantation house established in 1908 is retaining the charm of the past catering to the present and the future. 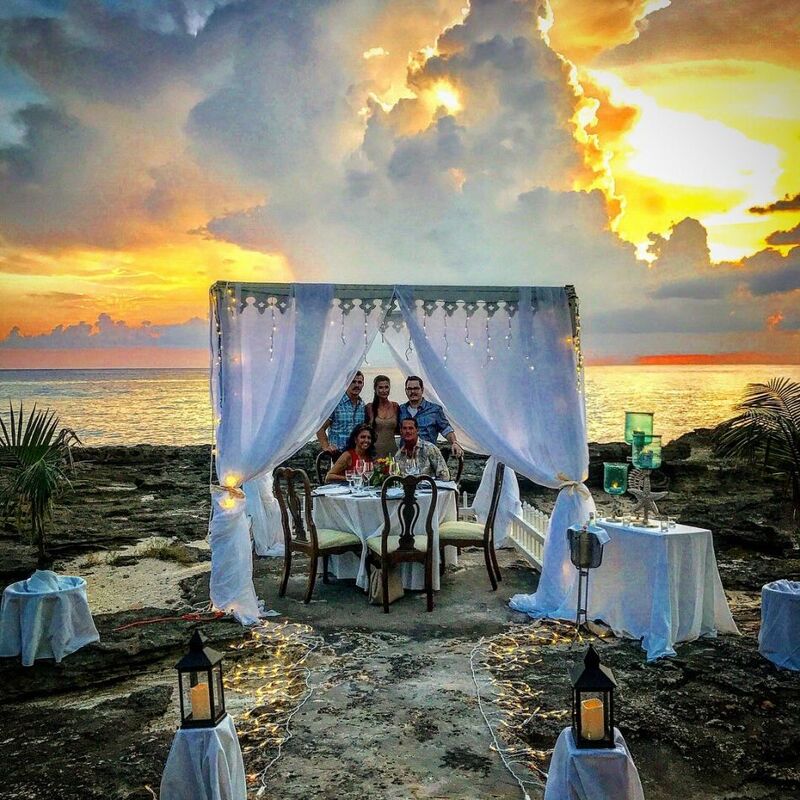 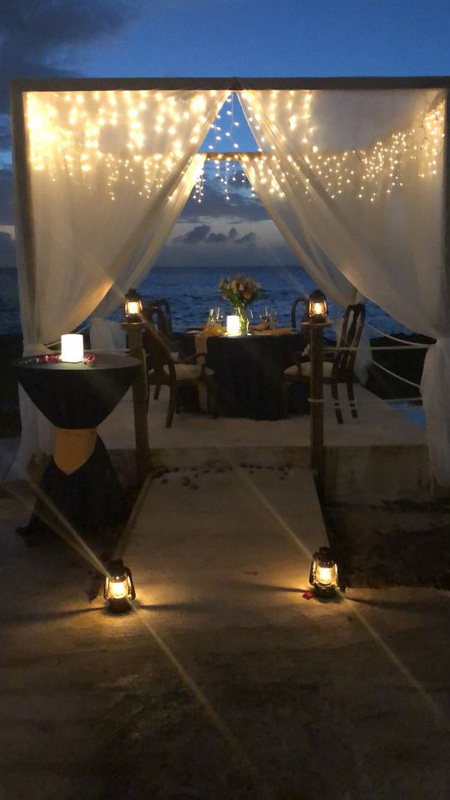 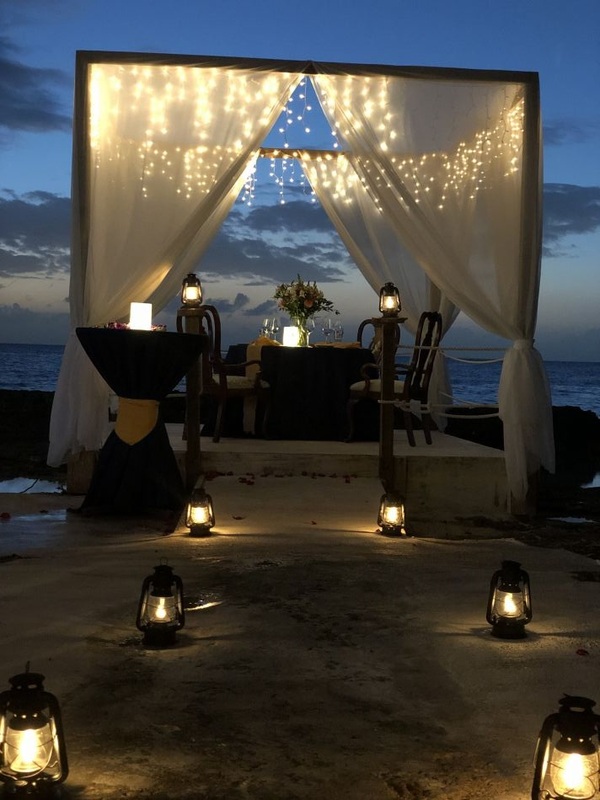 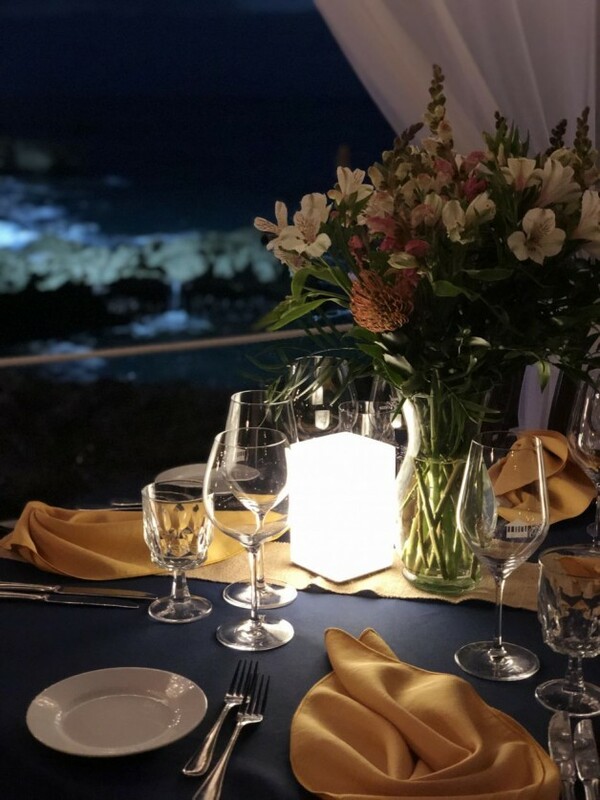 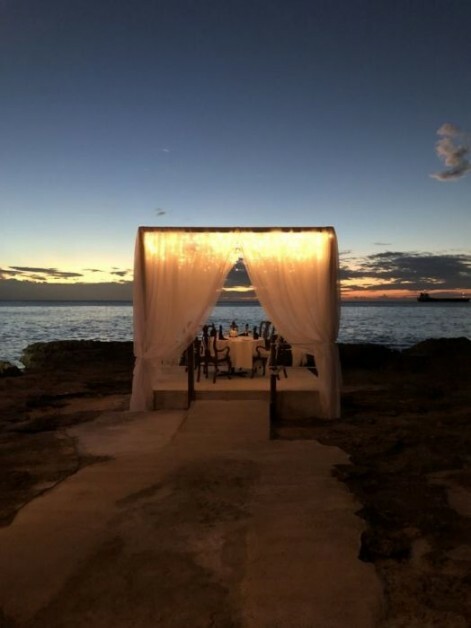 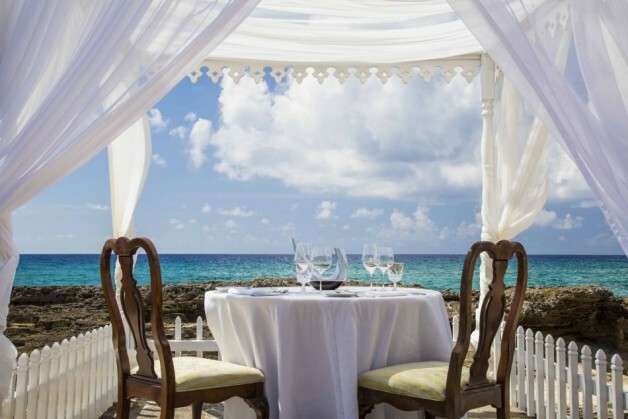 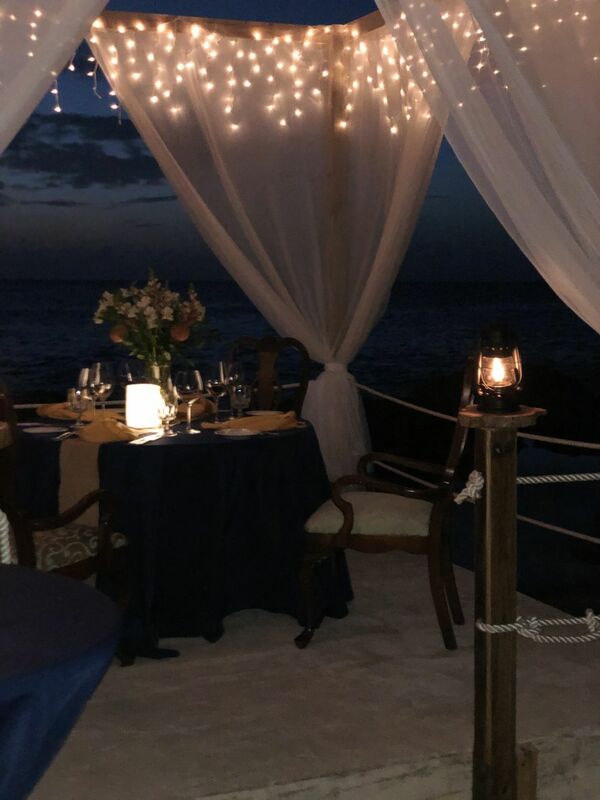 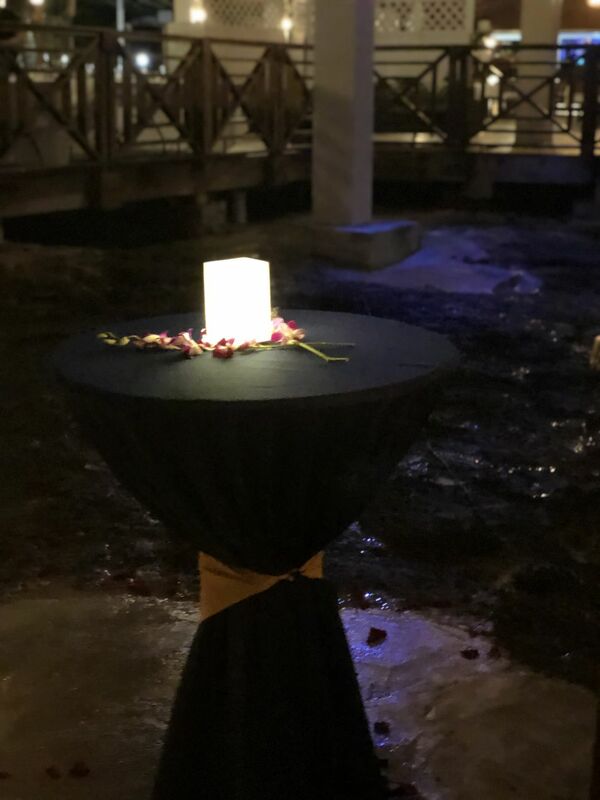 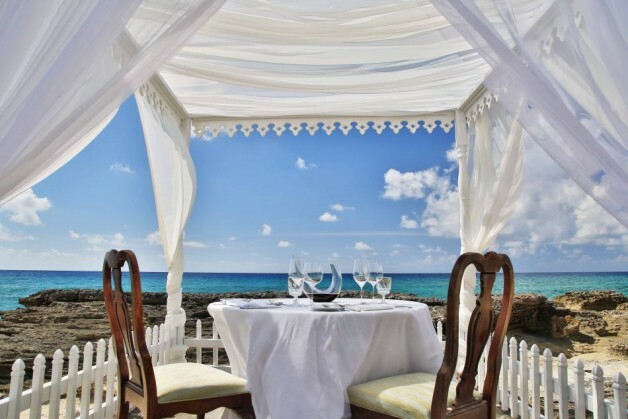 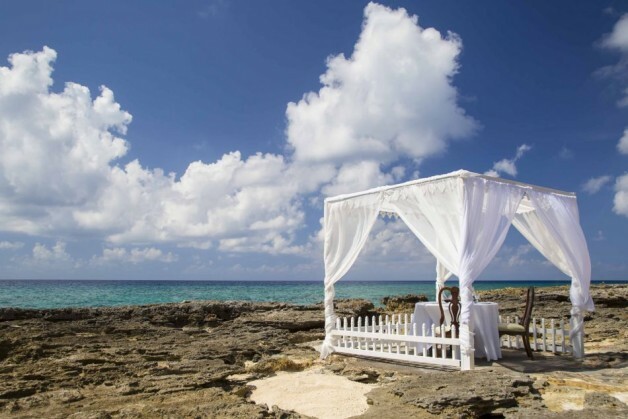 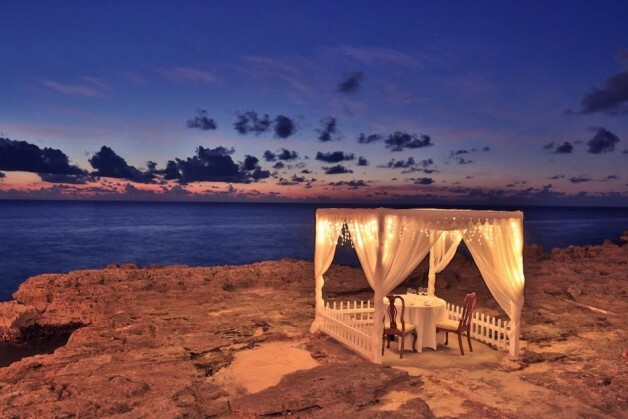 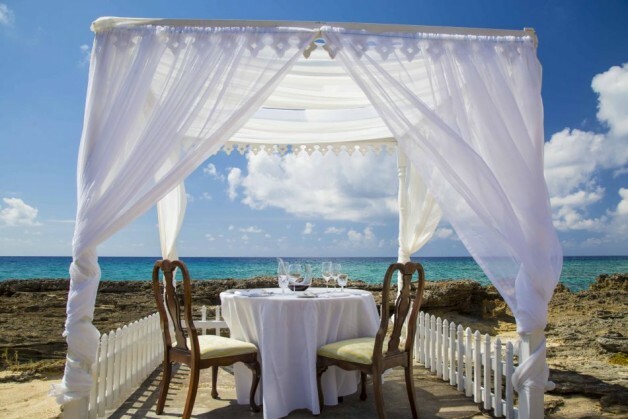 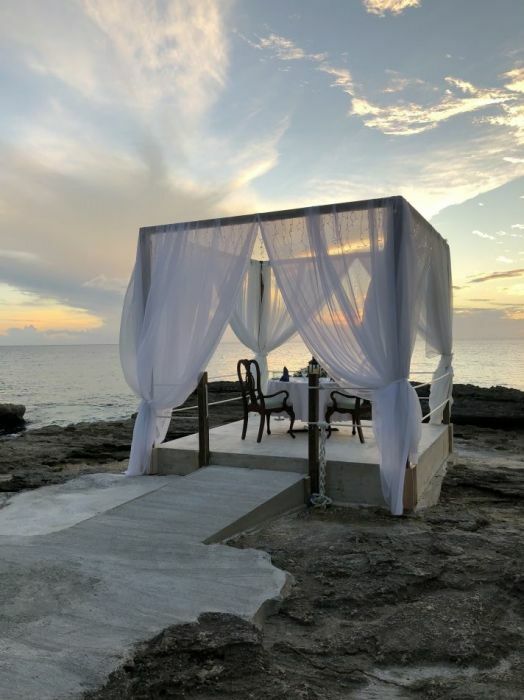 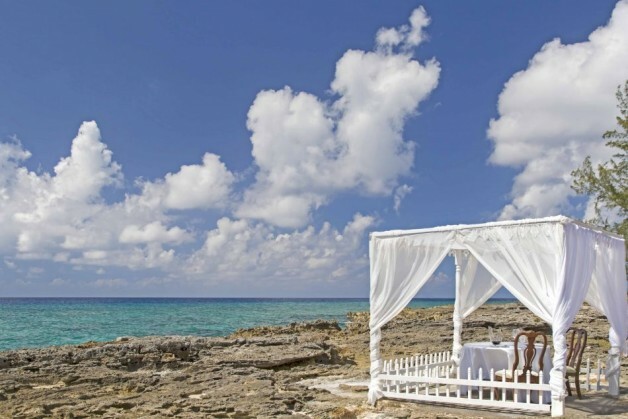 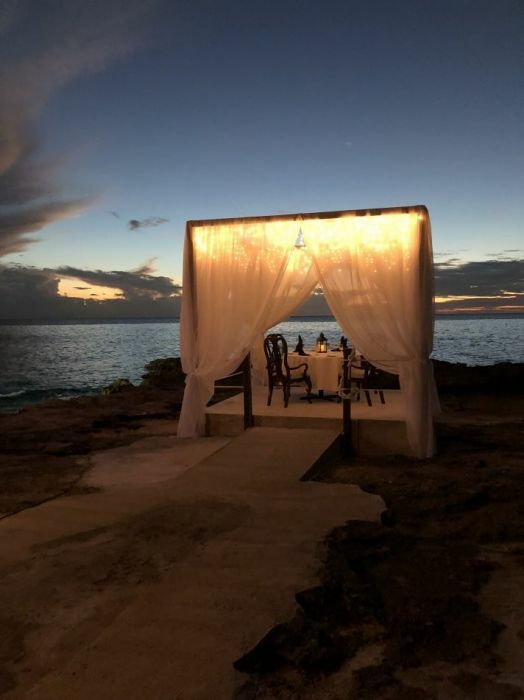 With its panoramic waterfront seaside terrace, colonial style indoor dining, four private rooms serving local and international flavor, award winning Wine list, Cuban Cigar collection and live music, it is a must for romantic dinners, fine dining, spectacular weddings and business events. 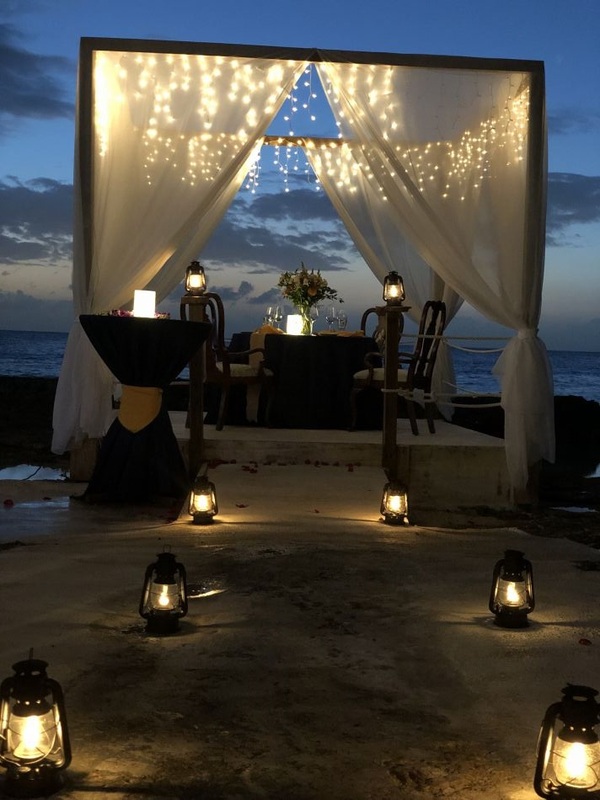 Grand Old House offers the ultimate location for your wedding ceremony where you can seat up to 450 guests on the oceanfront wooden deck and have the perfect panoramic sunset view as your backdrop when you share your I do's. 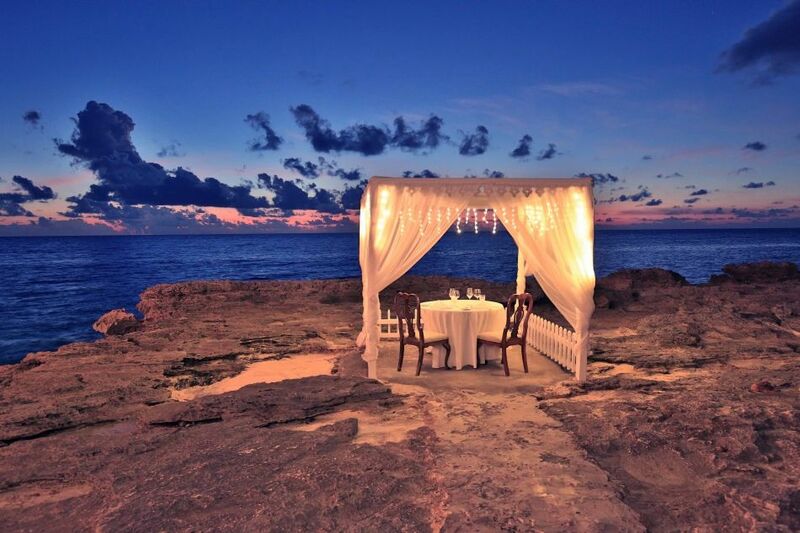 Grand Old House is Cayman’s premiere waterfront venue for off-site corporate/incentive dine arounds & events. 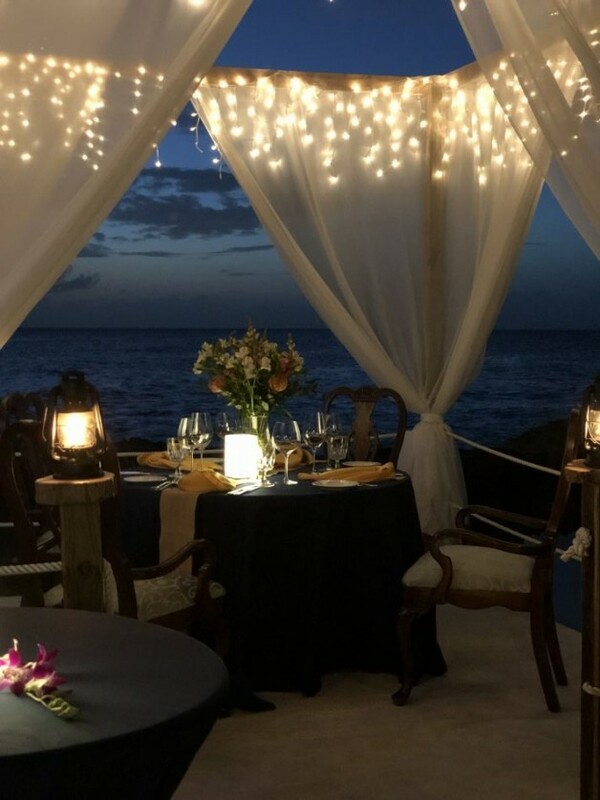 The history and charm of the grand house with a modern twist of the spacious waterfront deck and stunning views of the Caribbean sea will sure impress your guests near and far. Grand Old House meticulously assembled wine collection offers more than 2,100 selections with over 25,000 bottles from around the world, stored in our elegant Wine Room, a consistent winner of the Wine Spectator Best of Award of Excellence, offers a great wine experience for every individual palate and drinking expectation, with extensive offerings from Bordeaux, California, as well as many selections from Italy, Spain, Austria, Germany, and the Rhone Valley. THE FOOD IS LIKE A MOMENT FOR SHARING ALSO ON SOCIAL PLATFORMS. FOLLOW US TO DISCOVER THE MOST CURIOUS NEWS.